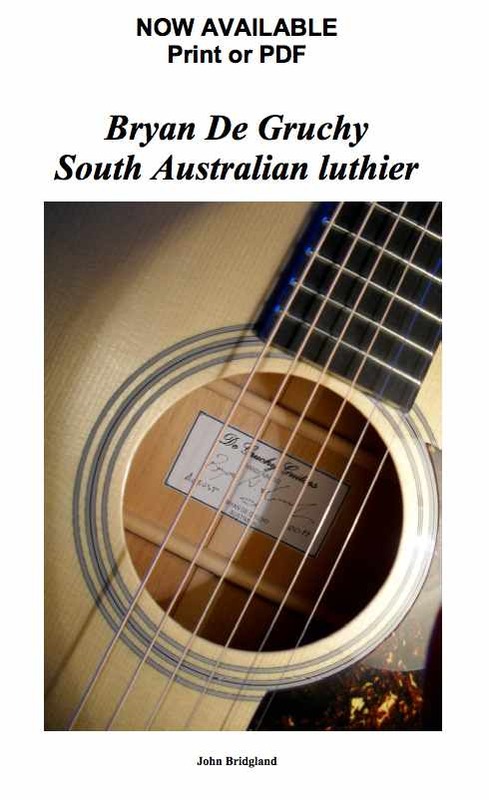 The death of Adelaide guitar luthier Bryan de Gruchy on 11 November 2016 ends a career that pursued and set the highest stringed instrument standards over almost 40 years. It leaves many fine guitars in the hands of some of Australia’s best country, roots, blues and bluegrass musicians. Bryan was born on a farm in Western Australia. He left school early. His formative working years saw a mix of trades and geophysics-related jobs in WA. 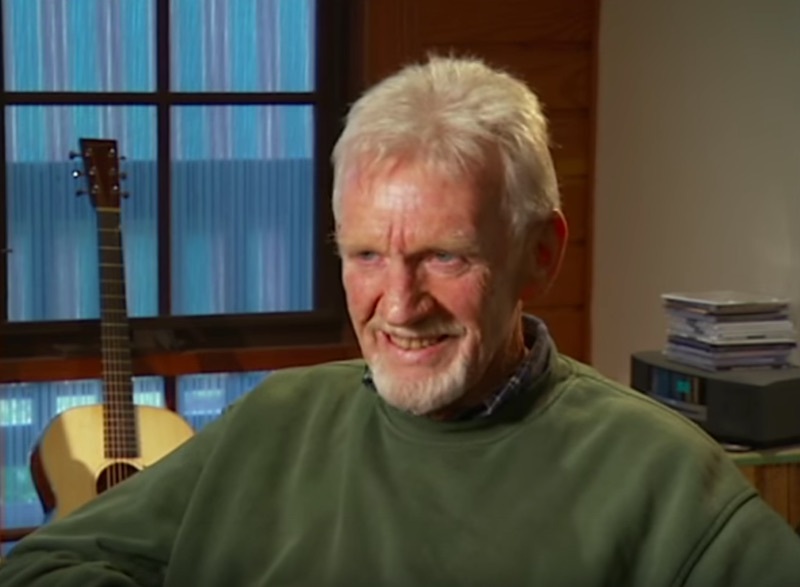 After marrying in 1968 and some years in Victoria tentatively exploring guitar luthiery, he moved his family to Adelaide in 1981. His abilities as a singer and rhythm guitarist had long fed a hunger to learn about the craft, but there were no teachers. Self-taught studies, which had begun in Victoria, were further pursued in Adelaide. At stake was a gamble as to whether the business of making guitars could actually pay the house bills. Given the vast output and easy availability of factory made guitars in the early 1980s– when folk, blues and country music was undergoing boom years – it was a huge risk, but his passion drove him on. It could never be said that Bryan’s guitars were the product of a man whose life from an early age had been dedicated to coaxing fine tone from aged, exotic wood as a result of a long apprenticeship at the feet of a master. His arrival at the luthier’s workbench occurred in his 40s and he started at a challenging time, when Australian-made guitars were not as respected by professional entertainers as they are today. Every advancing step to develop his knowledge and skills featured a struggle against many odds. But early buyers of his guitars quickly recognised that he had an ability to consistently make instruments of unique tone and projection. It would take at least 15 years after settling in Adelaide before Bryan began to feel that his craft might become a viable business – as long as he could source enough wood – and keep attracting buyers. But even at that stage there were pressing economic reasons tempting him to consider another career. In hindsight, his decades of practising luthiery illustrated a remarkable persistence and resilience, driven by an intense, enduring curiosity. From the early 90s, most of his remarkable output was assembled in an Adelaide hills tin shed in a garden by a railway line. It underscored that the maker really did mean ‘handcrafted’ as later labels declared. Unlike many other luthiers, Bryan’s disinterest in modern gadgetry and industrial manufacturing processes was to define a relatively small output of about 600 instruments over his lifetime. But what guitars. Bryan’s career led to his establishing many deep friendships among the cream of Australia’s instrumentalists and singers across many musical genres, many of whom could afford to buy any instrument they wanted. That they chose, and highly praised, his guitars said (and still says) much about the quality of his instruments and their sublime musical characteristics. To the uninitiated, most flat-top, steel stringed guitars look and sound the same, but to those who knew, all confirmed that De Gruchy guitar tone projects a unique and easily identifiable ‘voice’. Recording engineers agreed. This ought not to surprise, given that it had been Bryan’s fine vocal abilities and exacting ear for correct pitch and best tone that guided the evolution of the sound he pursued out of the fine woods he chose. 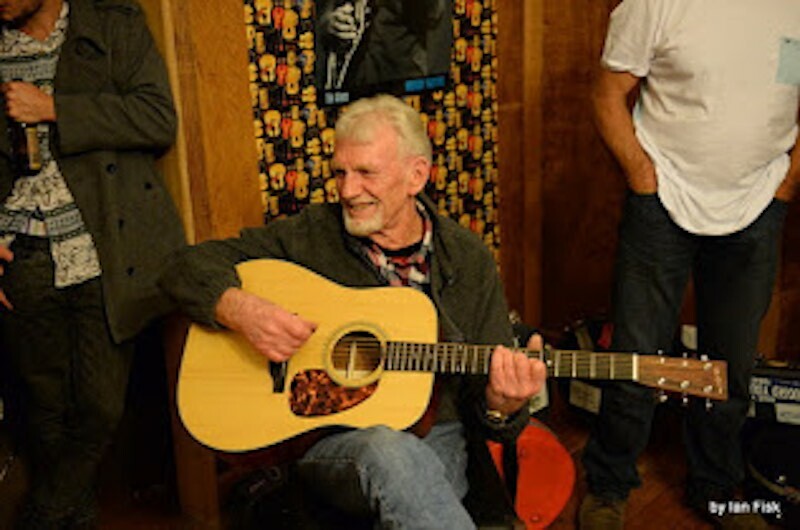 It had been a long road, from a boyhood on an isolated farm listening nightly to valve radio’s hillbilly musical stars, to a widely esteemed luthier, but a passion for music and voice had run like a rich seam throughout his life. When a book about him was published in 2012, he signed it off with his personal philosophy: “A life without music would be no life at all.” He leaves a wife, Alice, and sons Duane and Adam.